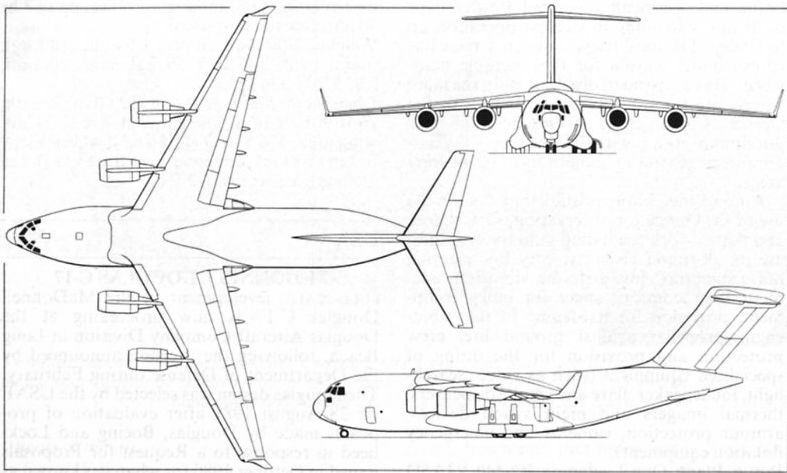 The McDonnell Douglas C-17 is now in full-scale development, for a first flight in the second half of 1989. Самолет Optica начал было приобретать репутацию неудачника, но машина обрела второе рождение в новой фирме Джона Эдгли - "AeroElvira". In its production form the Edgley Optica shows some small changes around the engine duct, associated with the more powerful engine now fitted. 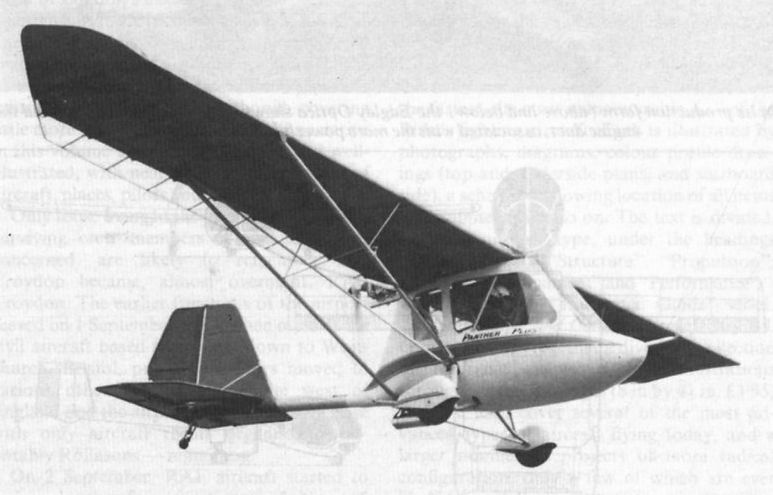 The Rotec Panther 2 Plus microlight offers the comfort of an enclosed cabin for two, with tandem seating.